I may have unknowingly altered the results here. I forgot to list Training Day, which earned Denzel his only Best Actor award, until the end of last week. I have a feeling that might have snagged a few more votes if it were more prominently displayed in the results. 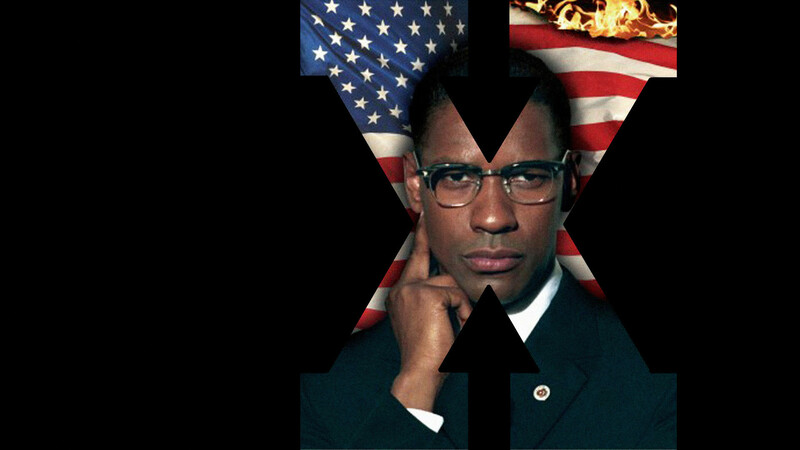 At the same time, most recognize Malcolm X as his finest performance, so that probably still would have won anyway. Either way, it’s great to see so many films get votes. This Week’s Poll: The Matt Damon-starring Elysium topped the box office over the weekend despite surprisingly mixed reviews. With Damon once again in the spotlight, it only seems appropriate to ask this: what are your TWO favorite Matt Damon movies? This one should provide some interesting results. Wow, that’s a tough call to name my favorite Denzel. Even though the poll is over, I’m thinking a tie between Man on Fire and American Gangster. Shame Man on Fire only got one vote, it’s such a great movie! That was me, lol! Such a good film. I really need to check that out. Very pleased to see ‘Malcolm X’ up on top. I opted for ‘The Talented Mr. Ripley’ for Matt Damon’s best work. With ‘Rounders’ a distant second. Hi Jack, always great to hear from another Rounders fan.Still my favorite poker movie. Tough voting this time around. Could easily vote for about 5 of them. But settled on The Bourne Ultimatum and Good Will Hunting. He’s excellent at Jason Bourne and I think the third film he really got some good stuff to play with. I still need to finish the Bourne trilogy! A shame, too, because I really enjoyed the first one. The winner is not surprising. I think American Gangster is overrated and Training Day should have gotten a couple of more votes. I also really enjoyed Man on Fire, which I was glad to see someone include (though it wasn’t me). There was great intensity to the movie and to his character that had me rooting for him from the beginning. I agree about American Gangster. It’s a good film, but it is missing something to take it to the next level. Been a while since I watched it though. I really didn’t like The Book of Eli, but I agree that Denzel was great in it. I might try to finish the Bourne trilogy this weekend. I’m long overdue on checking out the sequels.